We wish all our customers and friends a very Merry Christmas and a Joyous Holiday Season. May the coming New Year be a good one. 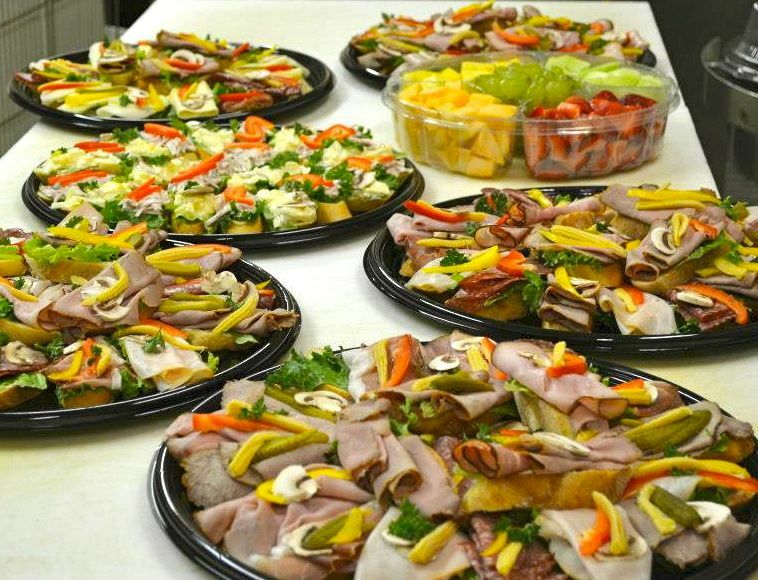 Whether your hosting a get together with friends and family or planning a holiday corporate event, we’re happy to assist you with selecting the right party platter for your special event. 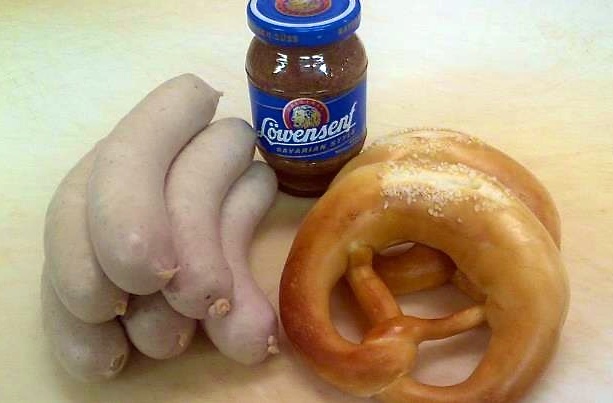 Pfeffernüsse, Marzipan, Glühwein … oh my! 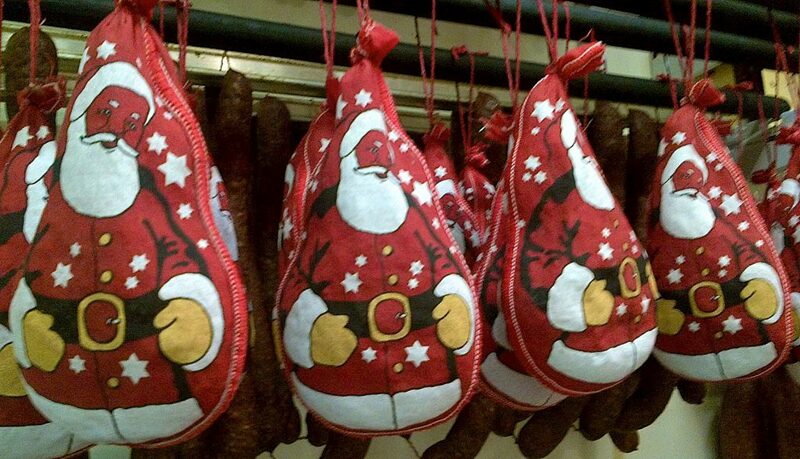 Stock up now for St. Nicholas Day on December 6th. 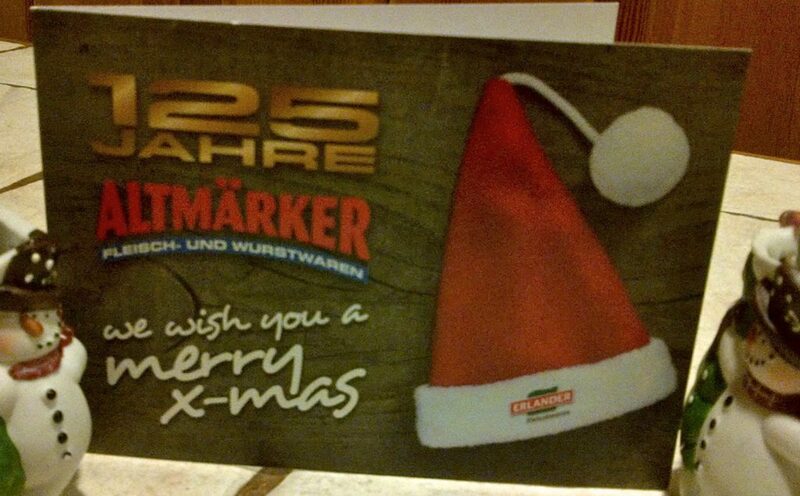 I have fond memories of finding chocolate Santas, pfeffernüsse cookies and marzipan in our boots! 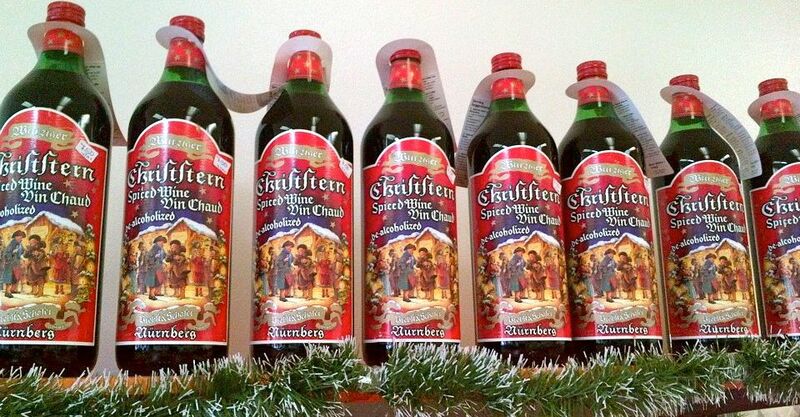 And there’s even Glühwein for the adults.